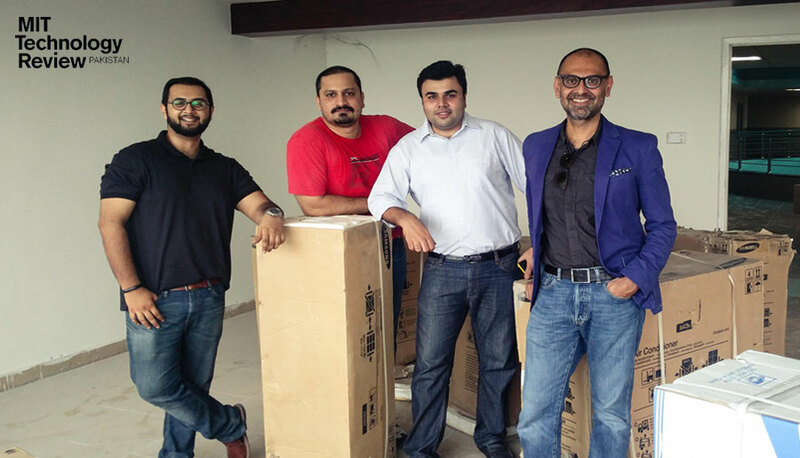 Pakistani Startups have sprung up to an amazing level. They raised funding and increased the funding landscape in country. 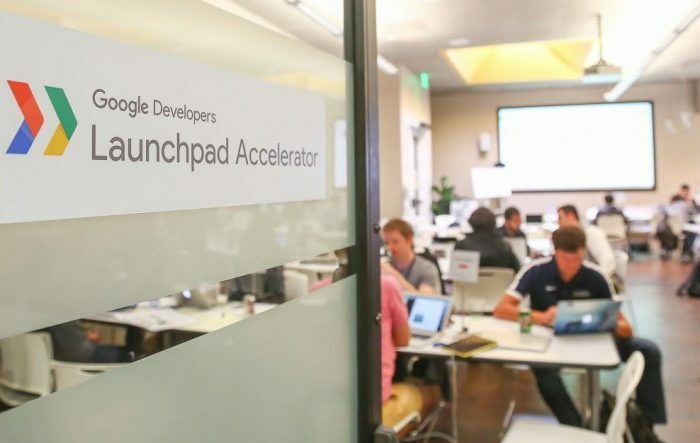 The startups have set their feet strong and plan to achieve more. A good funding is important if one wants to achieve big. 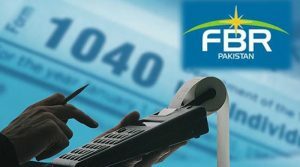 The Pakistani startups that have gained highest funding in 2016 are listed below. As the year 2016 is moving towards its end the lists are being generated to compile all the achievers of the year. 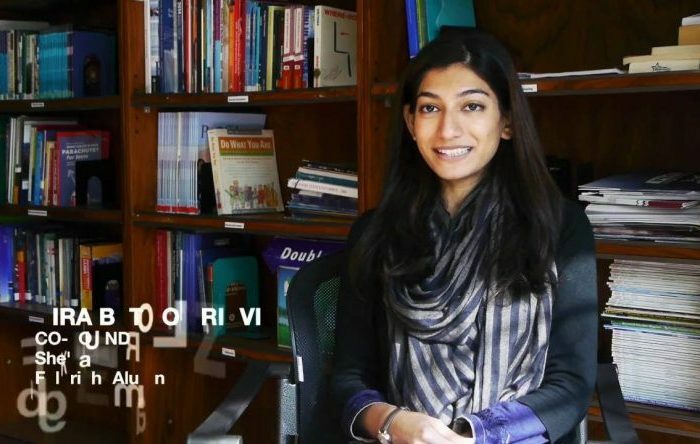 We bring you the 12 notable Pakistani startups that have worked efficiently to change the world by solving problems and raised handsome funding. Zameen is an online property selling platform. 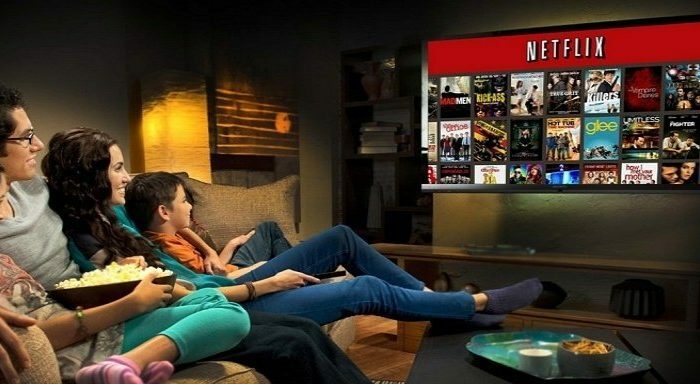 It hooked a total of US$83 million, in two parts. 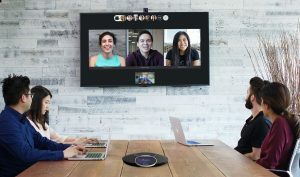 This makes it the most valuable startup of 2016. 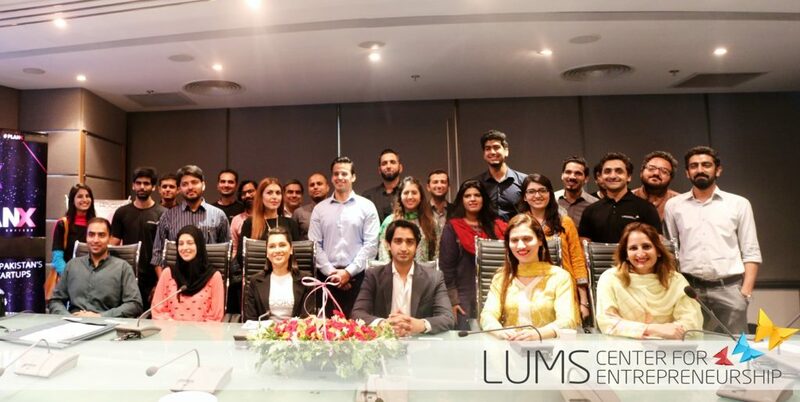 Zameen’s competitors is Rocket Internet-backed Lamudi in Pakistan. Slide is an android lock screen app. It provides its user with free mobile top-ups. The total funding it grabbed in this year is of US$4.6 million. 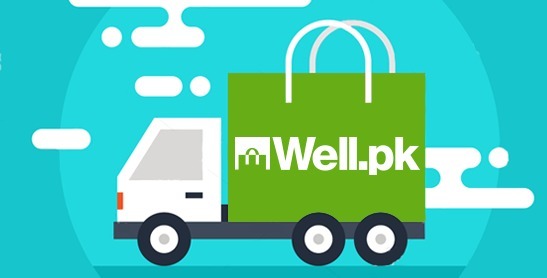 It is a health and lifestyle store, Well.pk offers home appliances and medical devices. 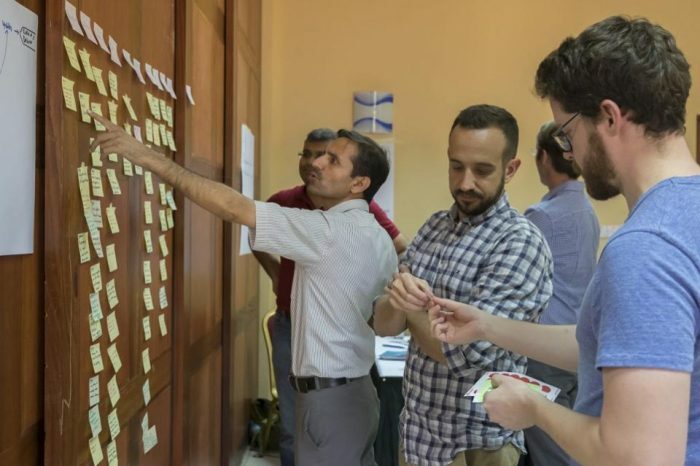 It also gained a total funding of US$1 million. 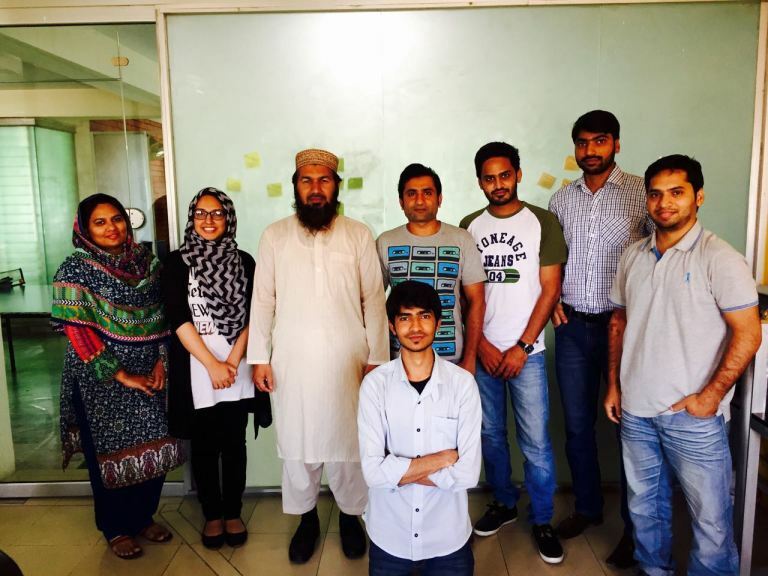 Finja provides mobile wallets to users in Pakistan. 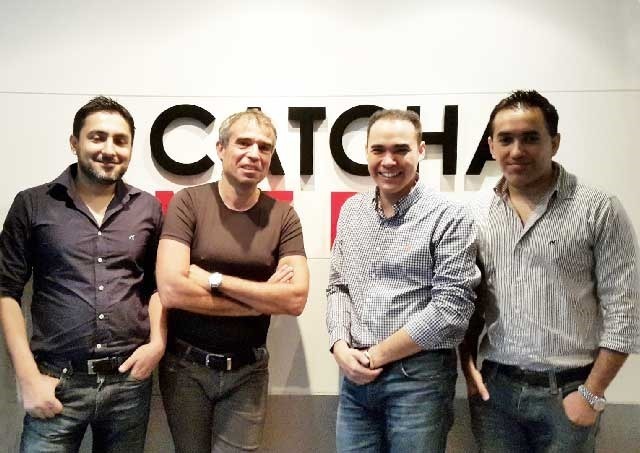 It raised a total of US$1 million of funding this year. BeautyHooked is an online platform for spa and salon services. 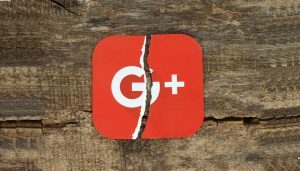 It hooked a US$280,000 in 2016. Travly acts like Uber for tuk-tuks. 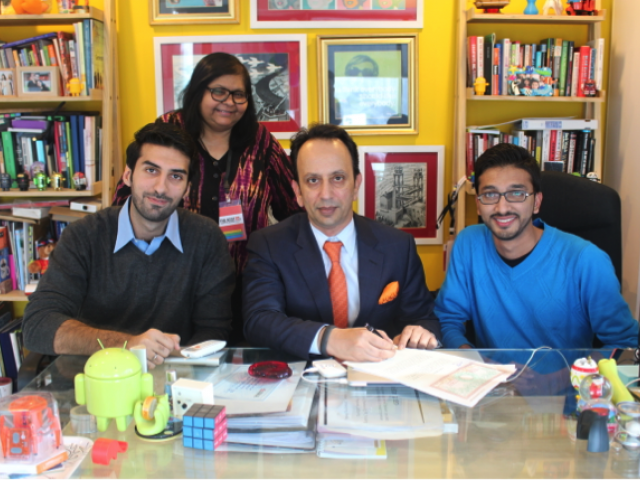 It bagged a total funding of US$200,000 from CresVentures. PerkUp aims to help small businesses in opting the digital age. It does so by helping them to understand consumer preferences. It pocketed a total of US$150,000 this year. RepairDesk provides easy mobile repairing service. Provides better services and responds quickly. It bagged a US$40,000 from an investment from a US-based investor. Sukoon provides home repair and maintenance services and it was announced that it grabbed a great but undisclosed amount of funding. 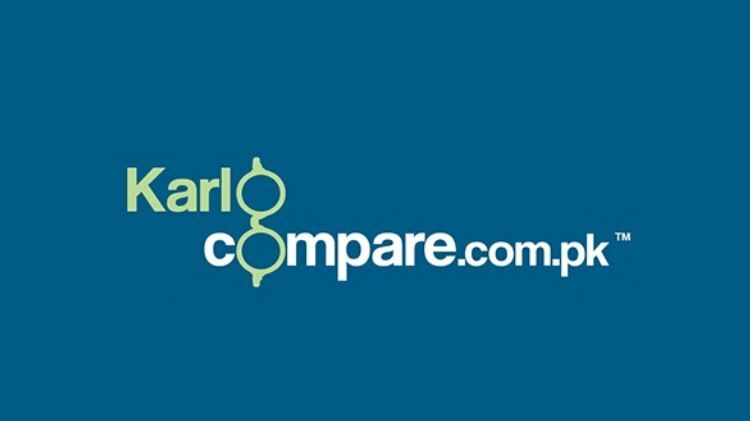 KarloCompare allows people to compare their credit cards, auto loans, personal loans and broadband funding. So they can choose best of the deals. It also pocketed a goof but undisclosed funding. 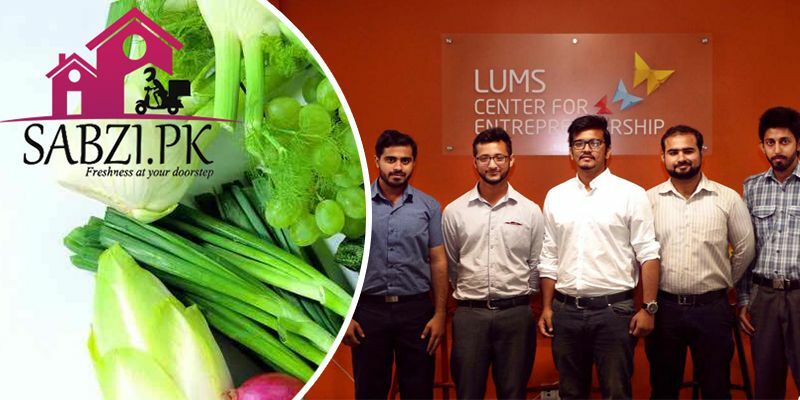 Online vegetables delivery startup Sabzi.pk secures seed funding at US$7.5M valuation. LCE carried seed financing from the owners of a large local retail conglomerate for Sabzi.pk. 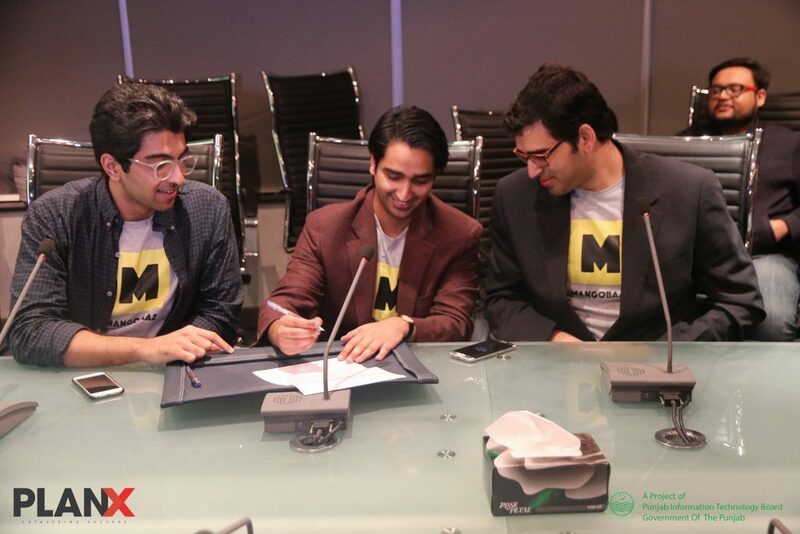 Fatima Ventures invest in Pakistani Digital Media Startup MangoBaaz. 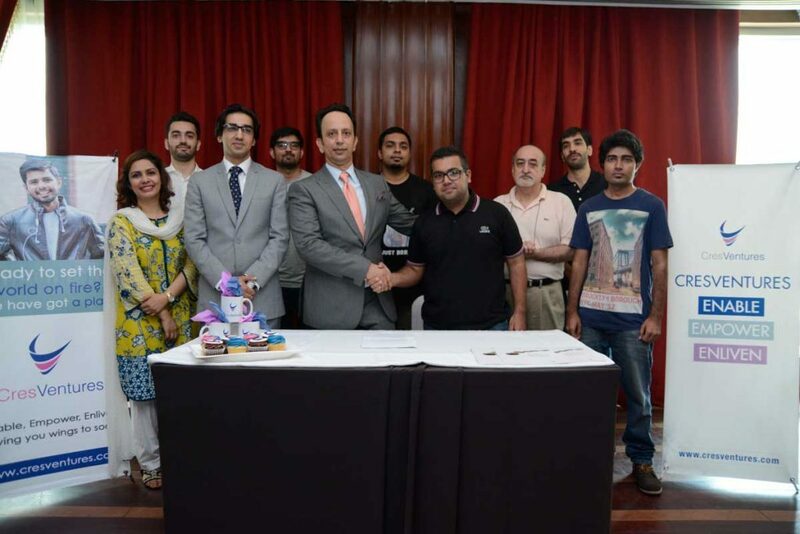 MangoBaaz secures a total investment of $115,000 from Fatima Ventures. 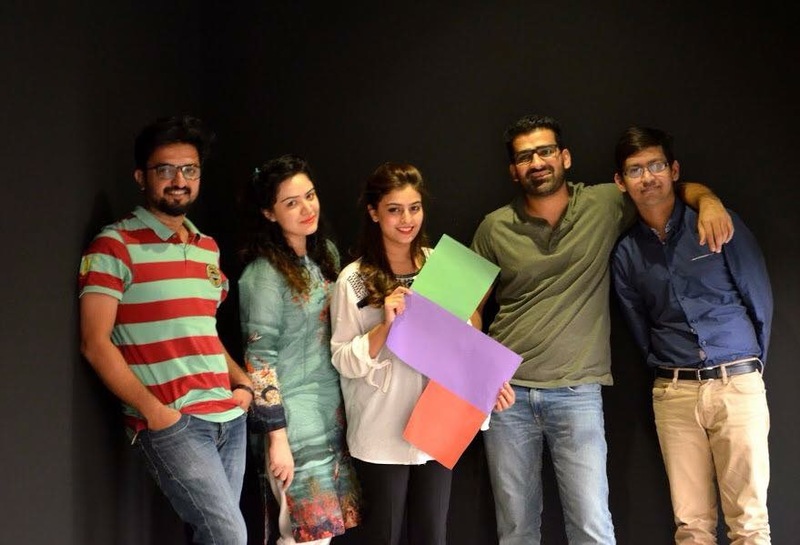 MangoBaaz is Digital Media Startup that is popular for generating original content for Digital Generation of Pakistan. The Startups are a way to technological revolution. They are at customer service and making things easier for people by through their ideas.